Tax free outside the EU! Lewmar 1-speed selftailing 14 ST Ocean Winch, aluminium. Lewmar 1-speed selftailing 16 ST Ocean Winch, aluminium. Lewmar 2-speed selftailing 30 ST Ocean Winch, aluminium. Lewmar 2-speed selftailing 40 ST Ocean Winch, aluminium. Lewmar 2-speed selftailing 46 ST Ocean Winch, aluminium. Lewmar 2-speed selftailing 48 ST Ocean Winch, aluminium. 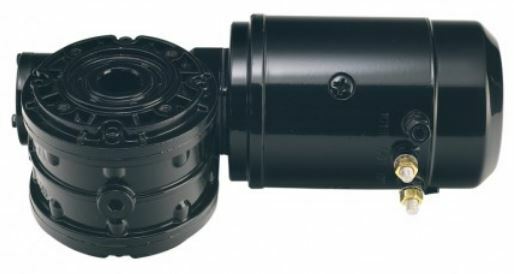 Lewmar 2-speed selftailing 50 ST Ocean Winch, aluminium. Lewmar 2-speed selftailing 54 ST Ocean Winch, aluminium. Lewmar 1-speed selftailing 14 ST Ocean Winch, chromed. Lewmar 1-speed selftailing 16 ST Ocean Winch, chromed. Lewmar 2-speed selftailing 30 ST Ocean Winch, chromed. Lewmar 2-speed selftailing 40 ST Ocean Winch, chromed. Lewmar 46 ST OCEAN winch, chromed. Lewmar 2-speed selftailing 46 ST Ocean Winch, chromed. Lewmar 48 ST OCEAN winch, chromed. Lewmar 2-speed selftailing 48 ST Ocean Winch, chromed. Lewmar 50 ST OCEAN winch, chromed. Lewmar 2-speed selftailing 50 ST Ocean Winch, chromed. Lewmar 54 ST OCEAN winch, chromed. Lewmar 2-speed selftailing 54 ST Ocean Winch, chromed. Lewmar 58 ST OCEAN winch, chromed. Lewmar 2-speed selftailing 58 ST Ocean Winch, chromed. Lewmar 15 ST EVO selftailing winch, black, grey and chrome. 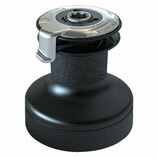 Lewmar 30 ST EVO selftailing winch, black, grey and chrome. Lewmar 40 ST EVO selftailing winch, black, grey and chrome. Lewmar 45 ST EVO selftailing winch, black, grey and chrome. Lewmar 50 ST EVO selftailing winch, black, grey and chrome.